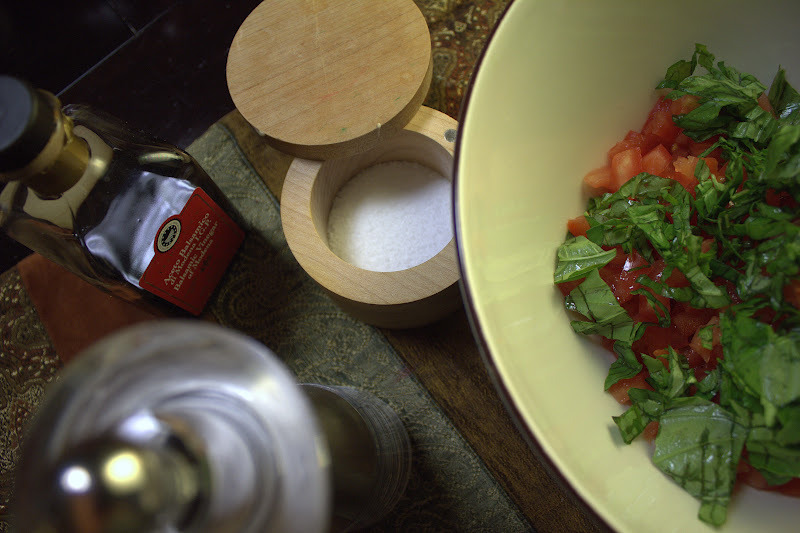 Mix together the first five ingredients, season with plenty of salt and pepper. Let sit while you toast your bread. 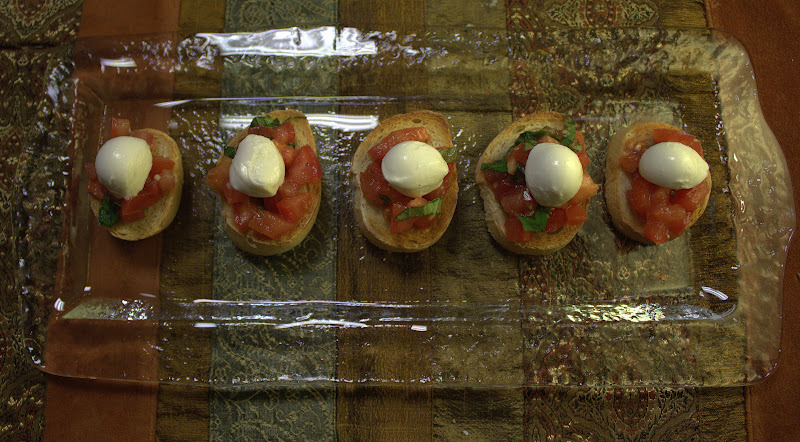 Once bread is toasted top with bruschetta and half a bocconcini. Sprinkle with cracked pepper and drizzle with a little extra olive oil. come visit my blog if u like it follow it pls? 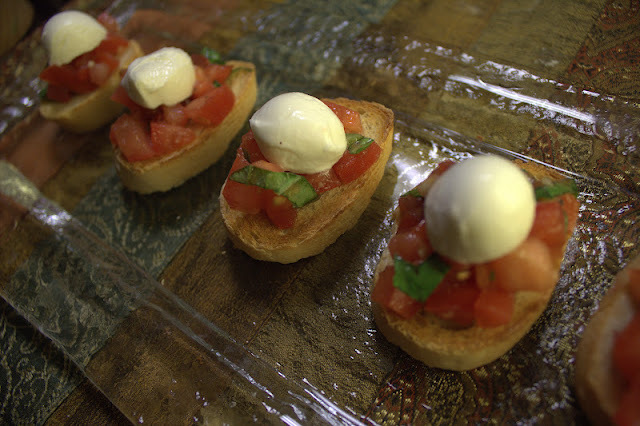 yum, bruschetta is one of my favorite snacks! 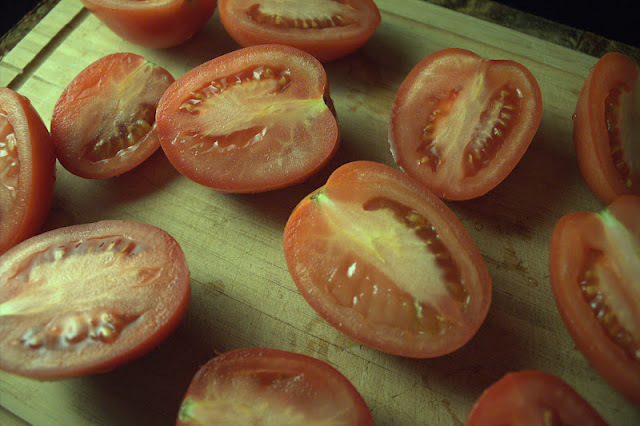 not only is it easy and quick to make, it`s so delicious and healthy! i actually make the other kind though, because i don`t always have fresh mozzarella in the fridge! thanks for visiting ldotcdot btw! This looks sooooo good! 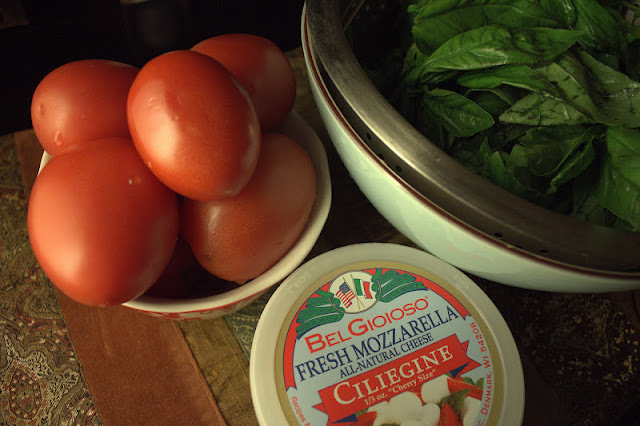 Might even try it for lunch today!!! Thanks for sharing and thanks for your lovely comment on my blog! 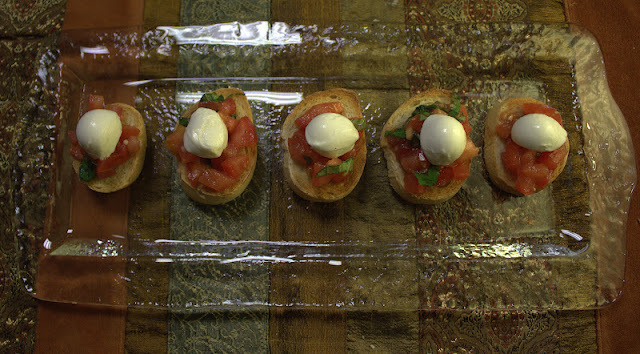 I don't know if there is anything I like much more than bruschetta!! This looks divine! !